Power Up At Your Library Month was a month-long program for patrons to learn about technology in the library and gave NBPL the chance to showcase all its digital resources by posting daily to Facebook about each one. 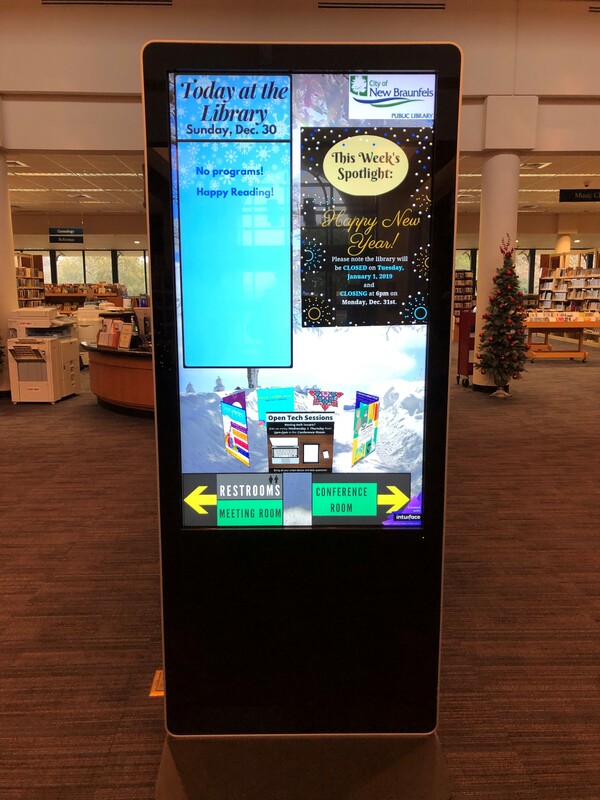 In May, the library added a new interactive digtal kiosk to display our daily activities, feature upcoming events, and show general announcements. All patron computers were upgraded to new machines with extra features such as iTunes. The Youth Services department expanded its Coding Club to include two distinct sessions for Teens and Tweens. 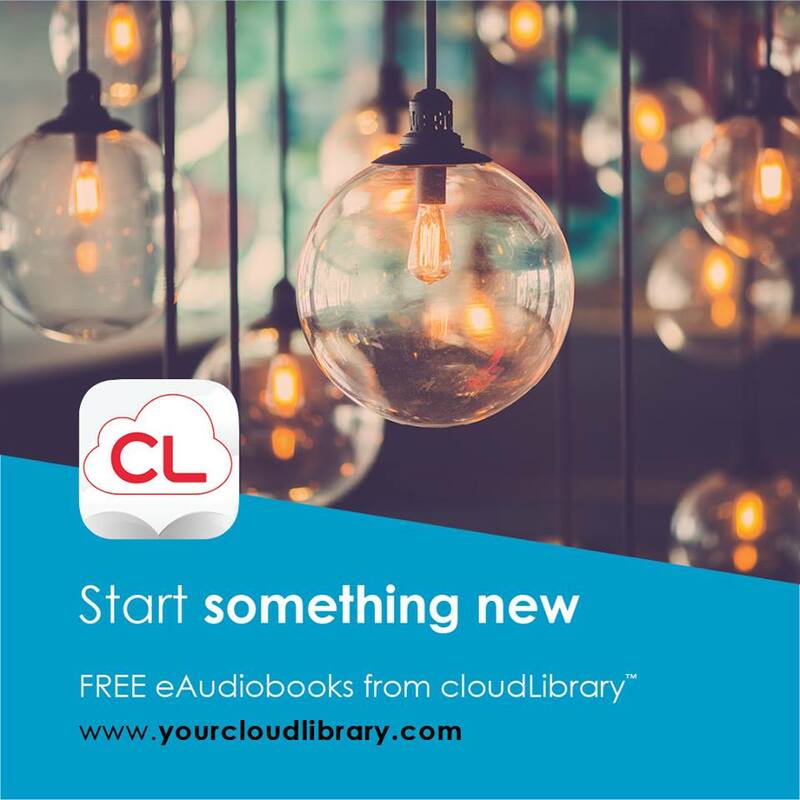 The library added cloudLibrary database in November, which expanded our digital content by more than 100,000 titles. NBPL has seen great success and received positive feedback for our continued use of paperless new patron sign-ups. This eco-friendly alternative allows patrons to sign up on a computer and have a completely digital record in our system. NBPL actively utilizes its social media platforms which include Facebook, Twitter, Instagram, and Pinterest. Through these facets, the library is able to reach a larger and more digital audience. We strive to keep patrons thoroughly informed and use these tools to update them about events, holiday closings, programs, and other library news. NBPL also continues to maintain our app (NBPL2GO), powered by Boopsie. This app gives patrons access to their account, renewals, requests, the library catalog, and all online resources/databases. Patrons are also able to create a virtual library card that they can use at checkout. All librarians at the library maintain LibGuides (which can be quickly accessed through our library's homepage). These guides give patrons a digital way to view our brochures, calendars, downloads, and more. The popular Open Tech Session program has continued to see success. This drop-in class is every Wednesday and Thursday from 1-2 p.m. This session gives patrons the opportunity to bring in any technology or device questions and receive on-on-one help. NBPL continues to get the Herald-Zeitung newspaper digitized to an easily searchable database, rather than use the microfilm machine. 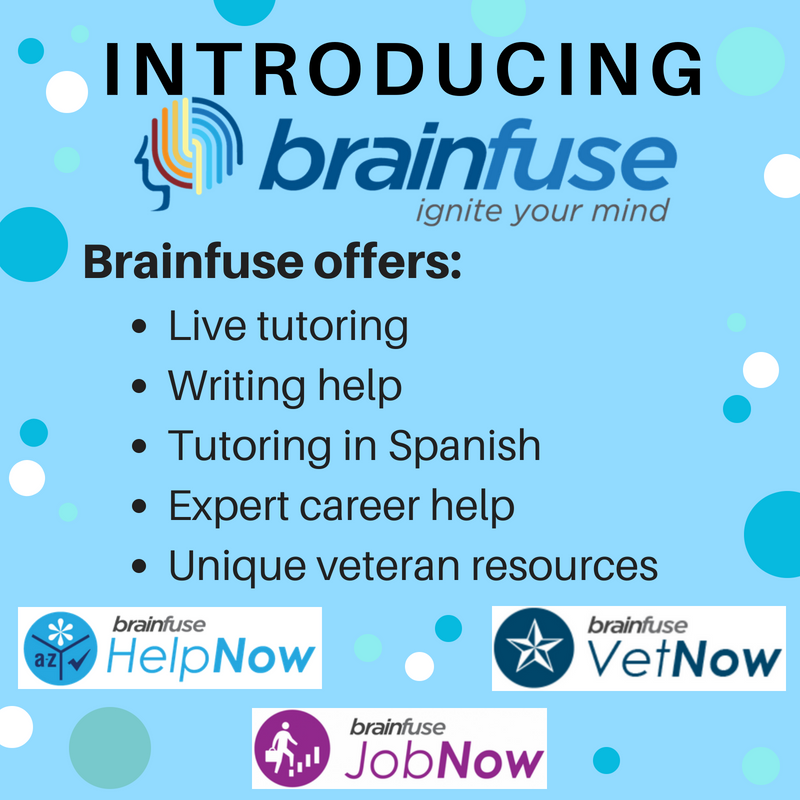 The library also added a new digital resource called Brainfuse. This suite includes HelpNow, JobNow, and VetNow. HelpNow is aimed at students, who can receive live, online tutoring, have access to a writing lab, and prepare for standardized testing. JobNow has a plethora of resources for job seekers including free resume templates, interview questions, and interview tips. VetNow is a resource for veterans who are returning to civilian life and helping them make that transition. Accompanying these recent additions, NBPL continues to offer free public internet access, tech help programs, and social media classes. 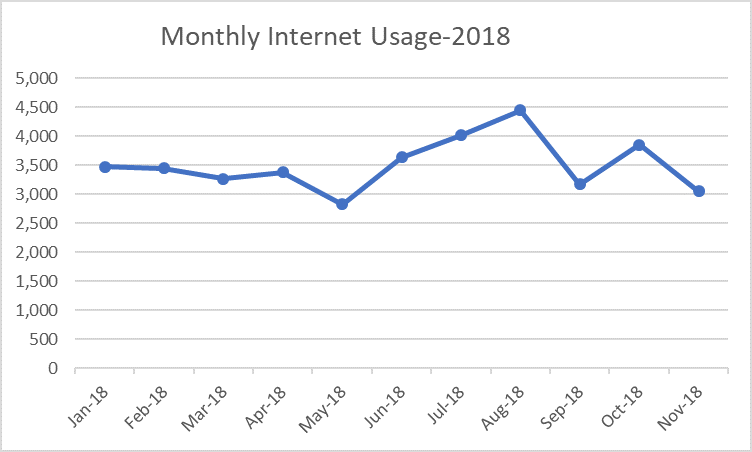 NBPL is also proud to report that it has broken another record by reaching an all time high in e-book and e-audiobooks circulation usage. Our e-book resources and online databases are more popular than ever and are easy to use thanks to our many online resources.